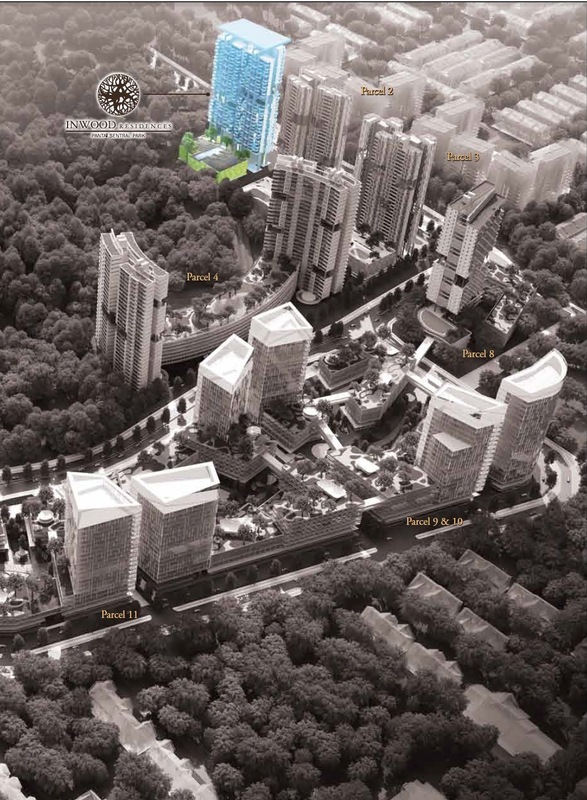 Come and discover the neighbourhood of Inwood Residences and learn about the life, malls, and people in the area. Find out more about the schools and properties that are available in the area. 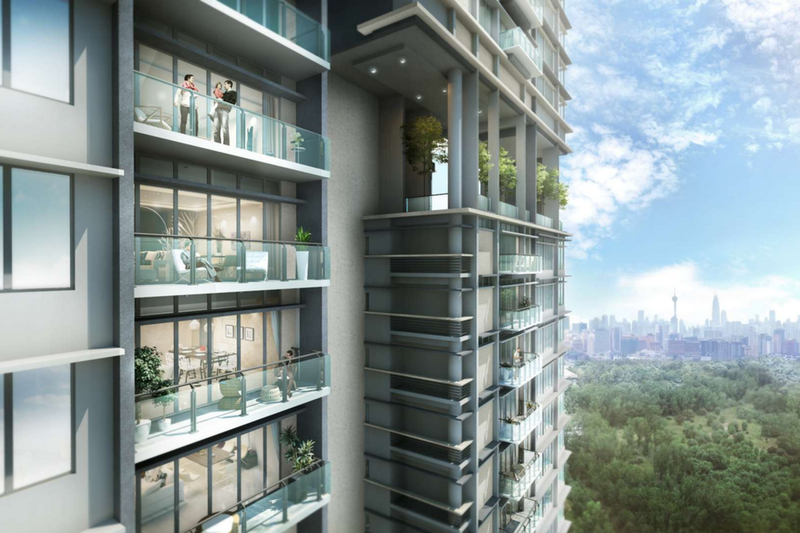 Browse through our superb properties For Sale in Inwood Residences. 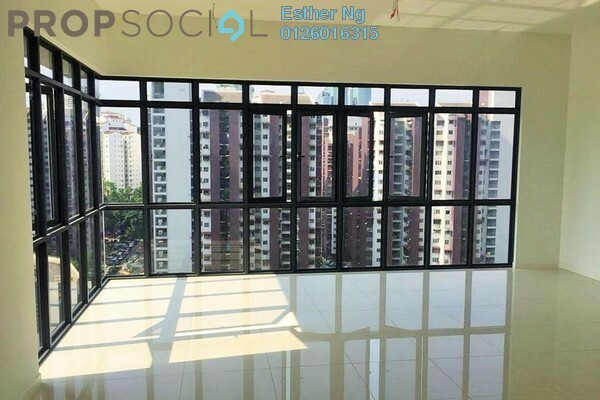 Browse through our superb properties For Rent in Inwood Residences. 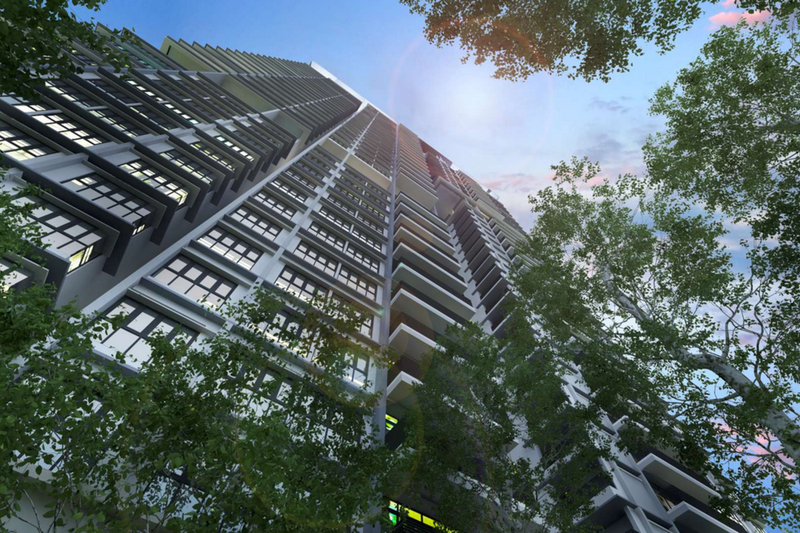 Inwood Residences is a high rise property development located off Jalan Pantai Murni in Pantai Sentral Park. 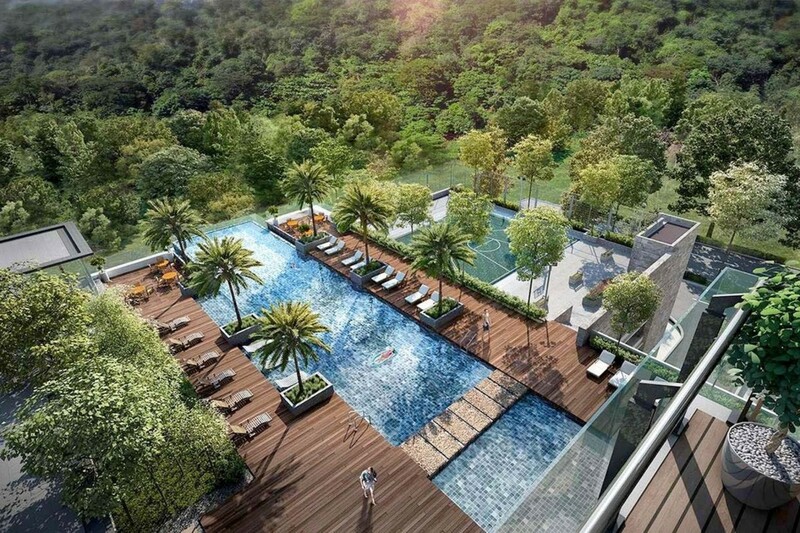 Situated amidst lush greenery in the prestigious township of Bangsar South, Inwood Residences will be located within Kuala Lumpur’s only urban forest city. 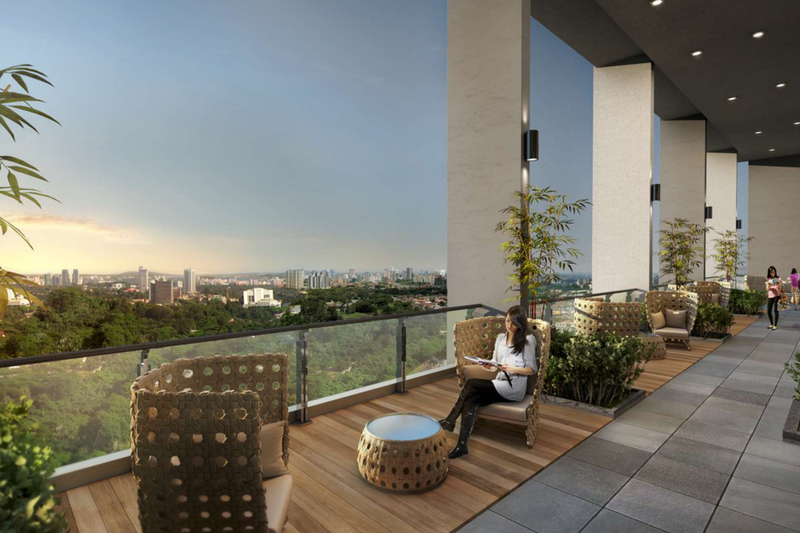 Carefully built into the heart of nature, there will be minimal disturbance to the nature surrounding it during the construction of Inwood Residences. 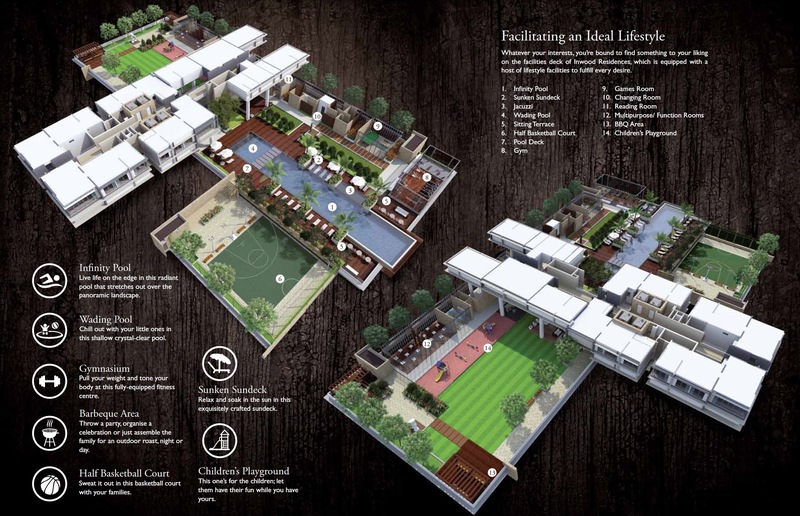 Inwood Residences was built with attention to family-centric homes that are designed to reflect their prime location with its location amidst nature. 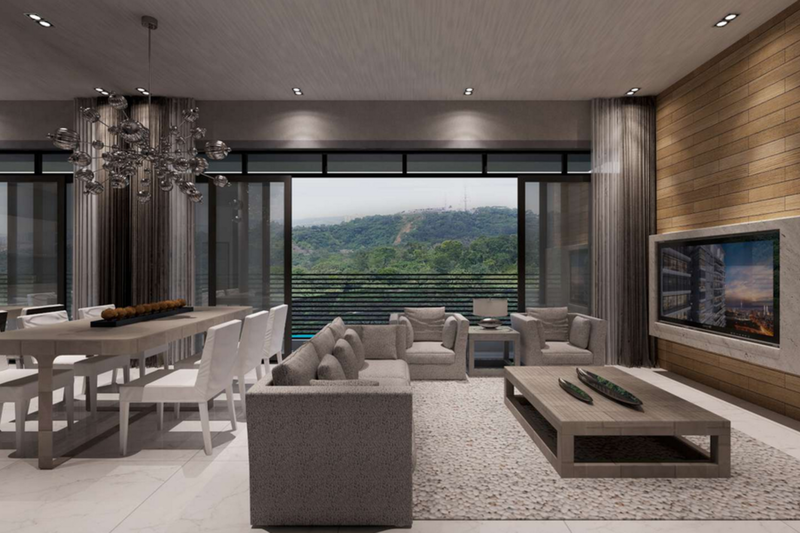 The condominiums will sit on the foothills of the hills, with the mountains acting as a background to the entire development. 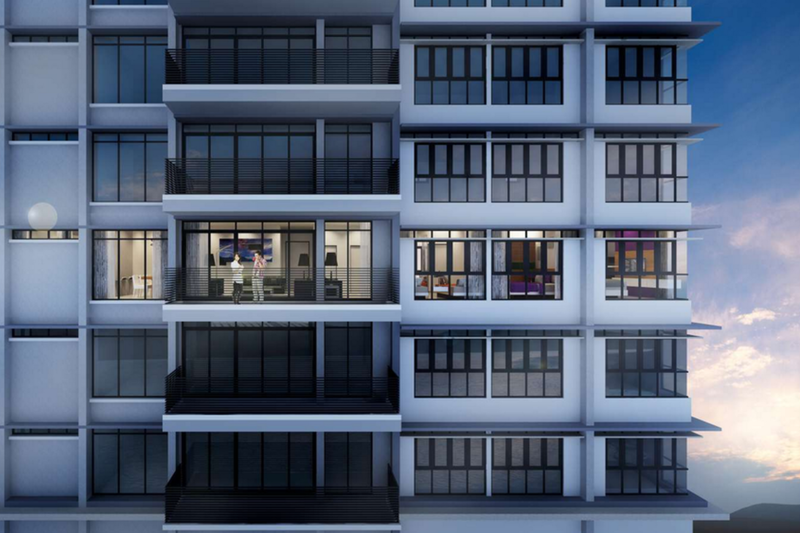 The density of homes at Inwood Residences will be very low with only 211 units available spread out over two blocks of 38 storeys. The smallest sizes of these homes are 1,125 sf with three bedrooms and two bathrooms, making them the perfect size for a moderately sized family. The largest of these exclusive residences are sized at 1,965 sf with four bedrooms and five bathrooms. Every one of these homes come with a minimum of two parking lots regardless of their size, except for the largest unit of 1,965 sf that comes with three parking lots instead. 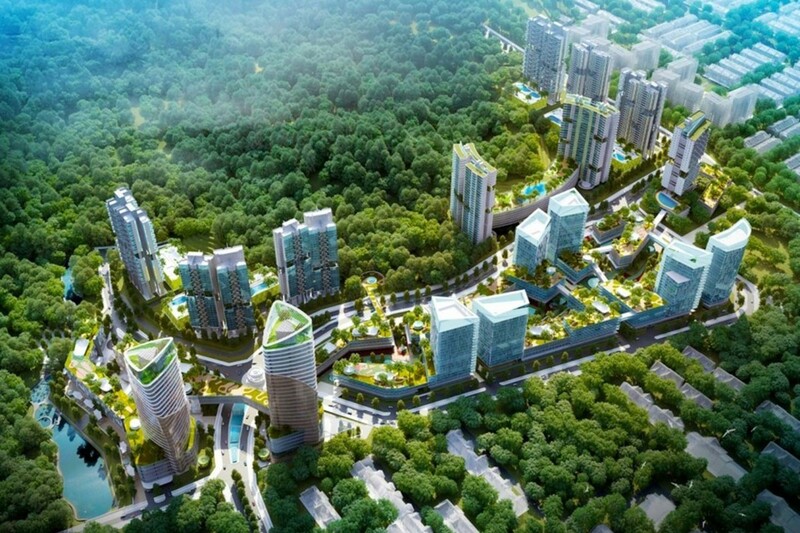 At Pantai Sentral Park, the preservation of nature is the core priority. 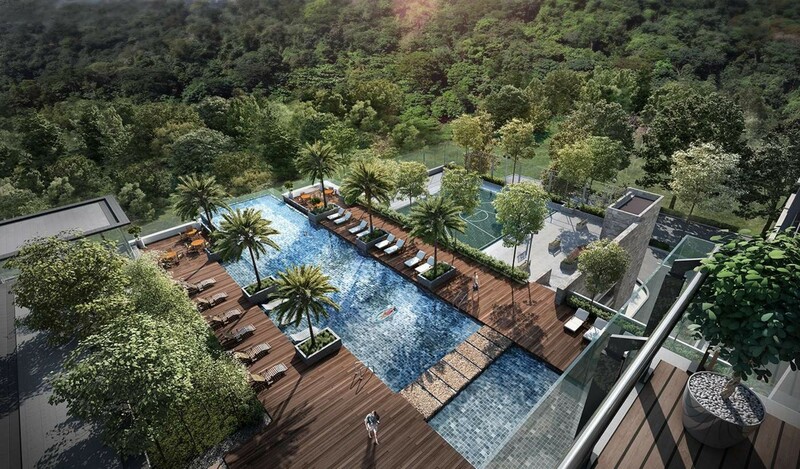 As such, every facility within Inwood Residences is nature themed as well. 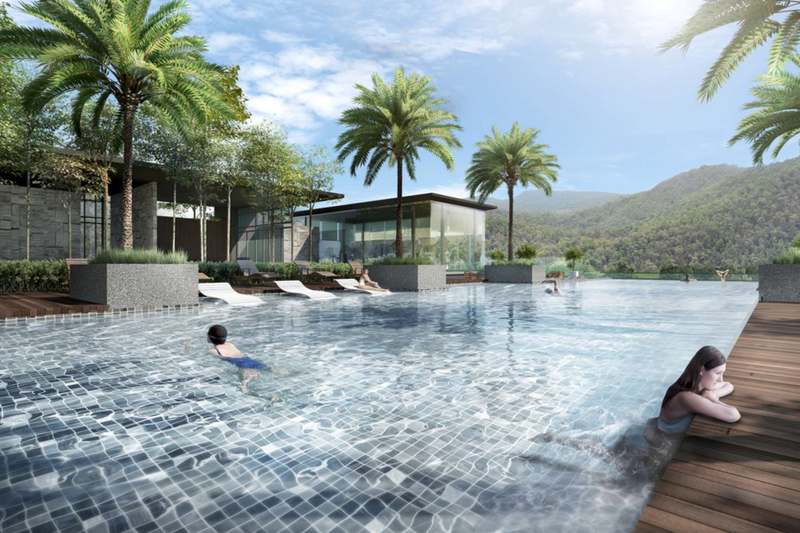 The infinity pool will overlook the landscapes of the forests, where residents can simply lounge back at the pool deck to enjoy the freshness of the mountain air. 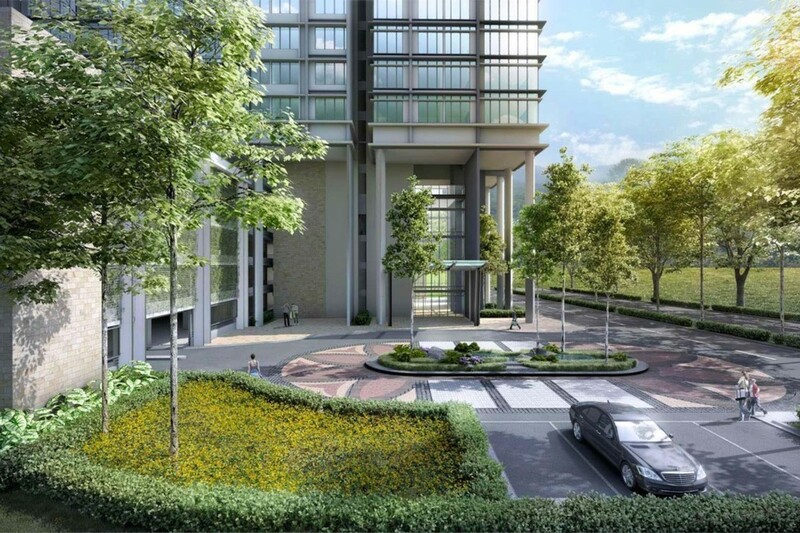 Life for children at Inwood Residences will also be a continuos adventure into the love of nature with the Enchanted Garden, Topiary Garden and Canopy Treehouse. Worthy of mention are also the structural super tree, totem plaza and giant tree with cocoon treehouse. 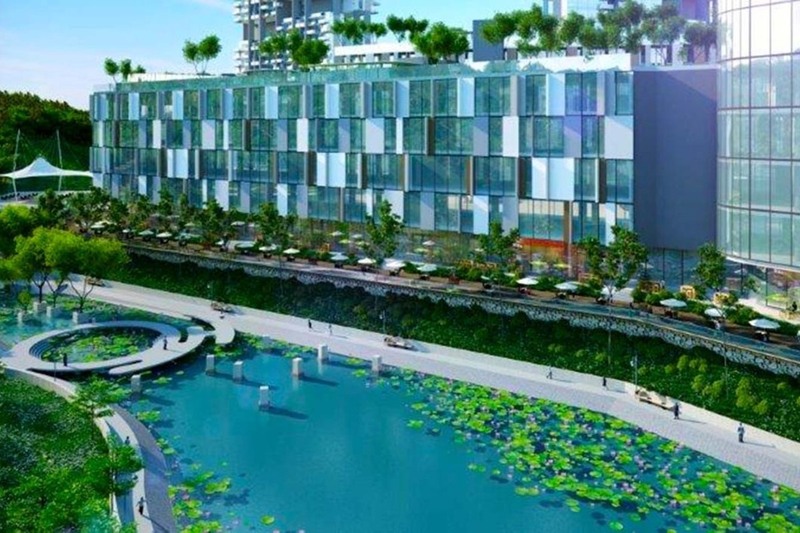 Inwood Residences was a development that was already being coveted before it was even launched. 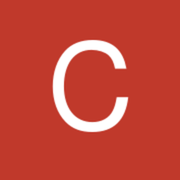 Advertisements were rampant and investors were running on high waiting for its launch. 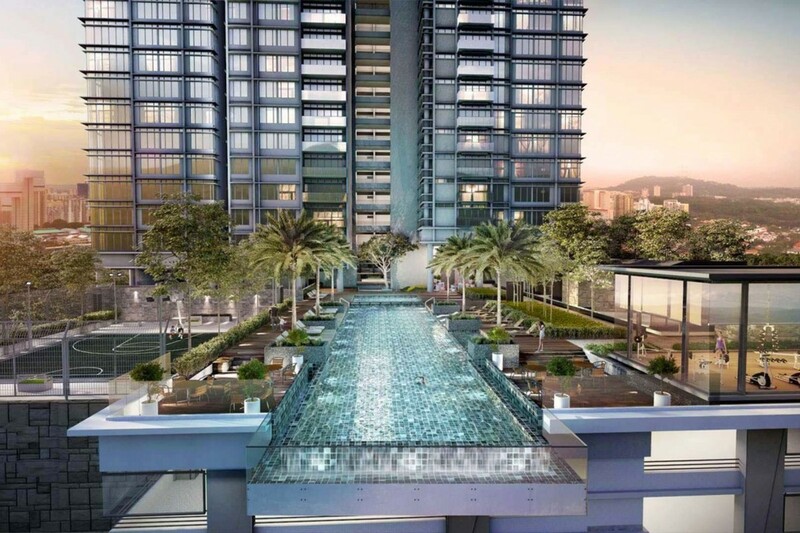 Unfortunately for them on the day of Inwood Residences’s launch, they arrived at the gallery only to discover that almost all the units were already sold to the developer’s internal staff and own people which caused a loud cry of outrage on popular forums such as Lowyat. 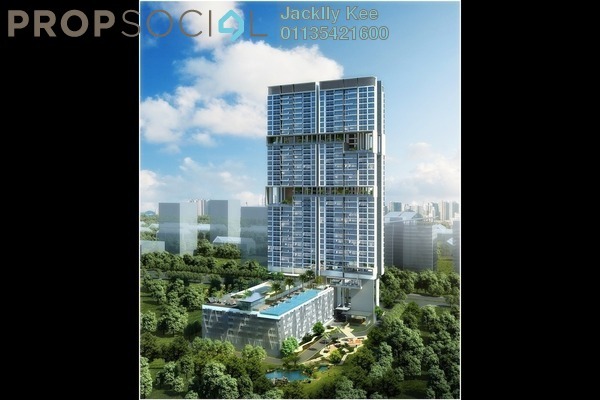 The few remaining units were sold out within the next few months. 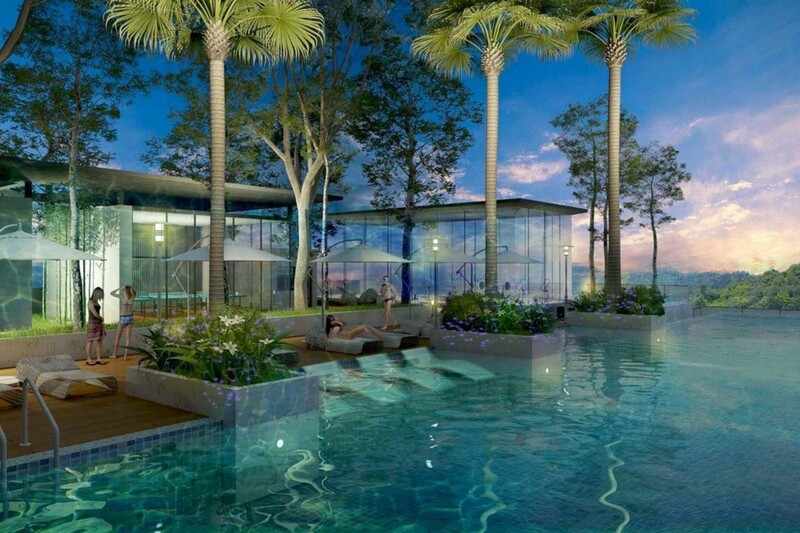 Very nice design condo with low density. Surrounding with lots of greenery and the air is very fresh. With PropSocial, everyone can now find their dream home. Looking to buy, sell or rent a home of Inwood Residences? Fill in your details and we will get right back to you!